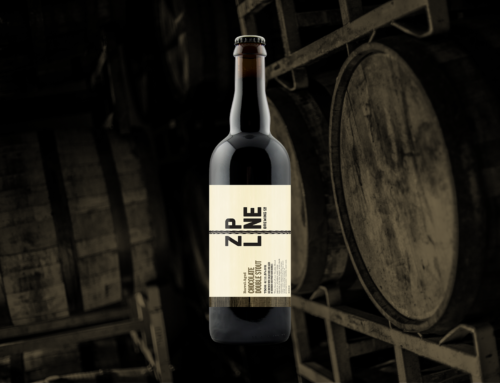 Barrel-Aged Hibiscus Saison - Zipline Brewing Co.
Complex but not overbearing, tart and refreshing without undue sweetness, Barrel-Aged Hibiscus Saison returns to the taproom this Friday, July 15. The botanical beauty everyone has fallen in love with took a short turn in gin barrels this past month, and the result is a delicate overlay of herbal and oak goodness. 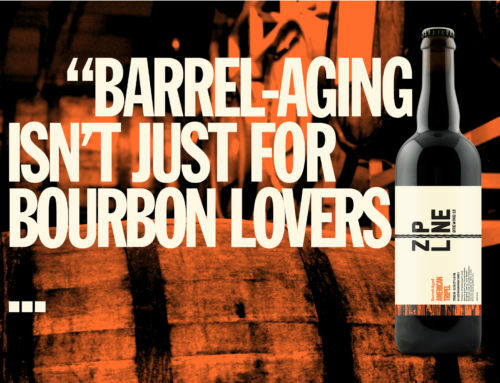 With just a scant few weeks of aging, this brew bears the slightest kiss of juniper. 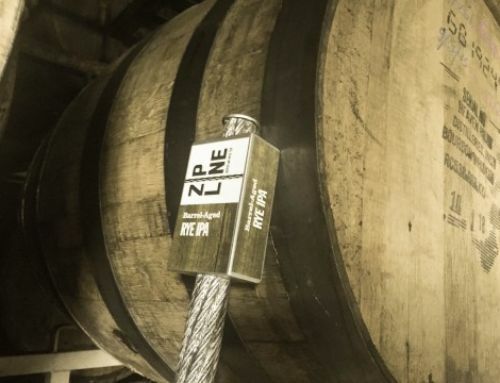 This light touch ensures a perfect pairing with Hibiscus Saison’s floral farmhouse notes. 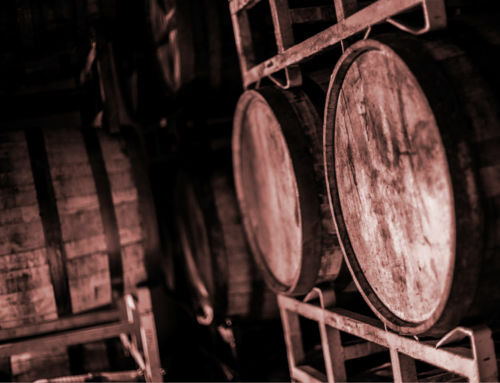 Most barrel-aged beers will bowl you over in all their oaked glory. 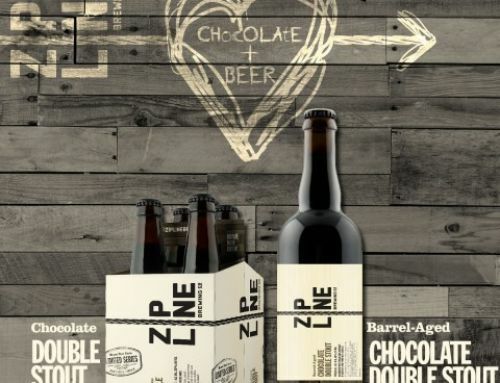 Big brews like stouts, barleywines, and Belgian quads take to aging very well, as the robust malt bill and strength provides an excellent base for all the added depth. The subtle character of Hibiscus Saison dictates a softer approach. When it comes to lighter profiles like this table saison, aging is better measured in weeks rather than months. 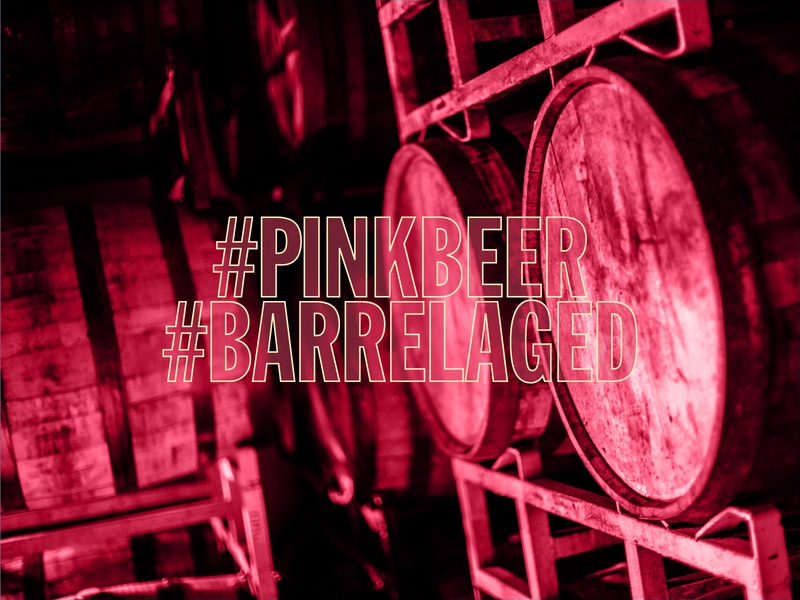 Rather than diving deep into boozy barrel character, Barrel-Aged Hibiscus Saison allows you to just dip a toe into the world of aged beers. New this year, Barrel-Aged Hibiscus Saison will be available in 750mL bottles to take home and share (or not!). Head to the taproom Friday for your first taste of this summertime favorite!